Darryle specializes in leasing, acquisitions/dispositions and new development projects, representing clients throughout the Twin Cities area. Prior to joining TaTonka, Darryle lead Duke Realty’s Twin Cities Office group. Known for his client advocacy, detailed lease reviews and analytical skills, Darryle is a true team player. He works with clients and understands the importance of implementing a real estate strategy found on meeting his client’s requirements. 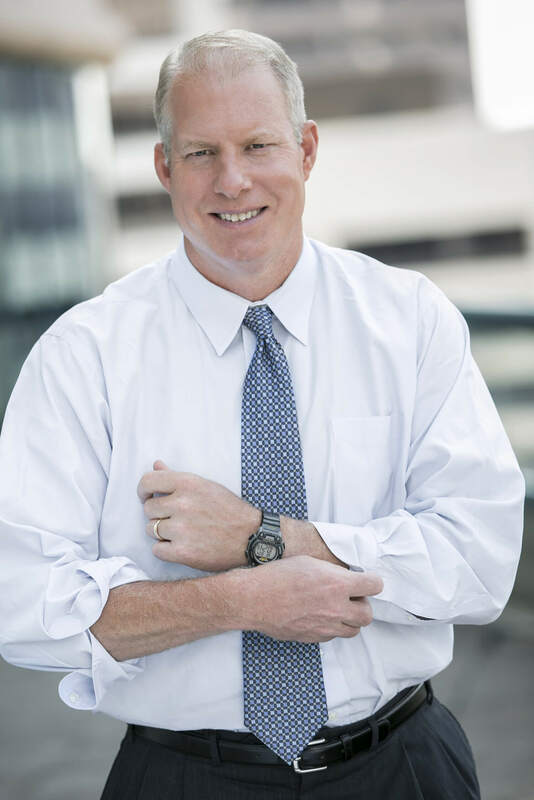 With 29 years of experience negotiating real estate transactions and leading development projects in the Twin Cities and Midwest, Darryle has proven his ability to analyze client needs, develop strategies and provide solutions with positive results. He has negotiated hundreds of leases and completed over $250 million of development projects. Darryle is currently a member of the Minnesota Commercial Association of Realtors (MNCAR) and the National Association of Industrial and Office Parks (NAIOP) and has been a guest speaker and educator for a number of industry organizations. He received his Bachelor of Arts degree from Drake University with a major in Journalism and Mass Communications. Darryle and his wife Karla live in Eden Prairie and enjoy raising their family of three children (Ellie 16, John 15 and Sam 13). In his spare time, he enjoys coaching his children’s sports teams, fishing and spending time up north with his family.